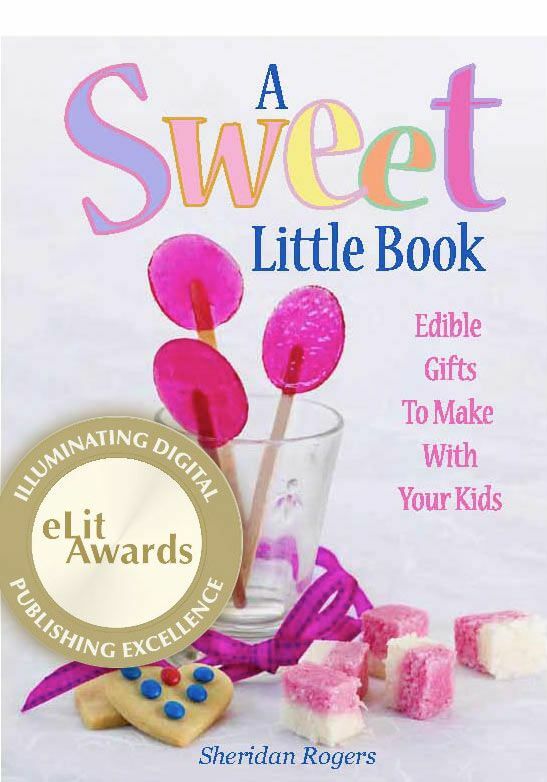 A Sweet Little Book is my first eBook and won a Gold Award in the ELit Awards in April 2013. You can see a sample and purchase it here. 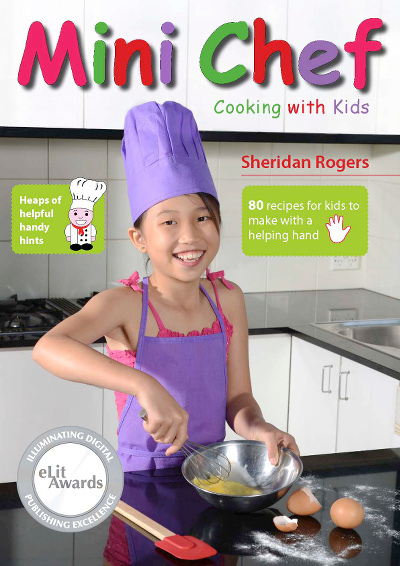 The Mini Chef eBook is my second eBook and won a GoldELit Award in 2014. Mini Chef – Cooking for Kids hardcover book (New Holland 2010) is available through amazon.com. 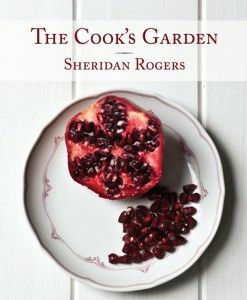 The Cook’s Garden (New Holland 2011) is available through Book Depository. 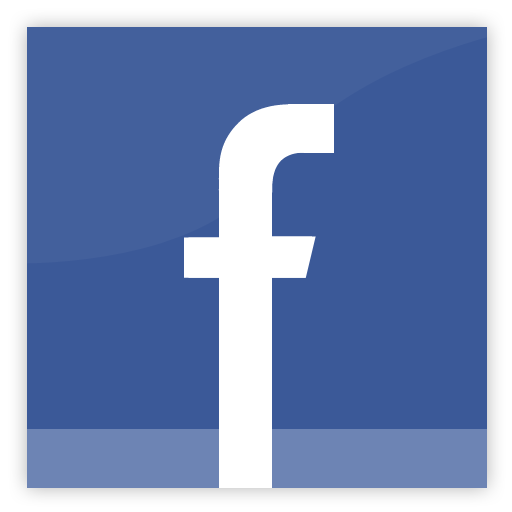 Food photographer, Andrew Payne (Photographix), and I can create custom books, tailored to your specific market, for advertising and branding purposes. 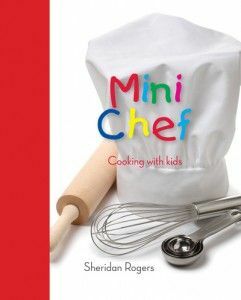 So you’ve got a keen junior chef at home? 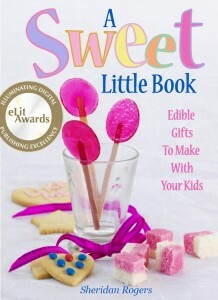 Or perhaps you want to give your kids a kick-start in the kitchen? “A Sweet Little Book” combines the joy of cooking with the joy of giving. There is no greater joy than to receive something made from the heart. In our frenetic, fragmented lives, a gift of food made at home with love and care is very special, no matter how simple or inexpensive the ingredients.